It is important to engage with local constituents through different communications channels to ensure that everyone is properly informed about the proposed development and has the correct information on which to base their responses to any consultation(s). In order to reach out to the full spectrum of local interests, we provide information in different formats and through different channels. 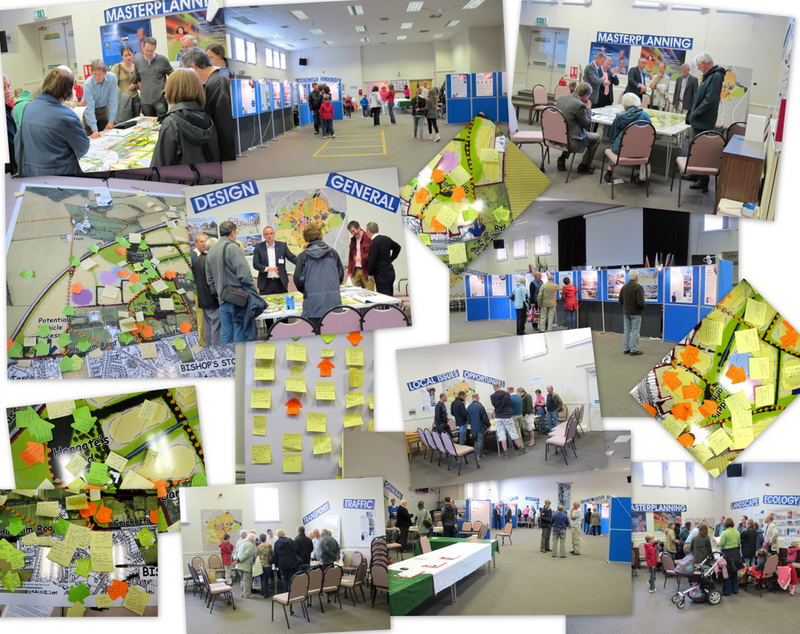 As well as promoting the community consultation website address, this is likely to involve communications through the local media, producing a variety of literature and sometimes organising events to give residents a chance to meet with the development and professional teams. The mix of communications channels/tools used will depend on the type and size of the project. We have many years’ experience in guiding clients on the best communications mix, what to say, as well as when and how to deploy each piece of communication. Having agreed on the communications strategy and channels, we write the documents and organise appropriate images before dealing with the production and distribution of materials to stakeholders. Social media can be a good way to keep stakeholders updated on progress and about events and can be used to direct people to the consultation website. We develop a programme according to the needs of the project.